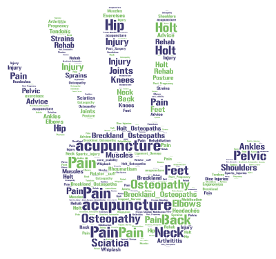 We understand that pain can be both frightening and debilitating. We do not treat just back pain. We treat any area of the body including the joints and the soft tissue – i.e. the muscles, ligaments, nerve supply and tendons. The primary aim of osteopathic treatment is to reduce pain as quickly as possible to allow the patient to regain function of the injured area. After injury there is always some residual damage and dysfunction to an area. We are passionate about the patient being given the information and tools to allow them to continue their recovery at home. 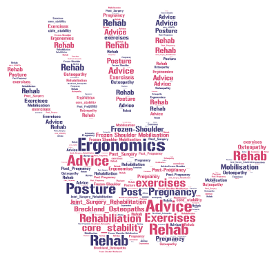 Rehabilitation advice, personalised exercise and stretching plans are absolutely crucial to achieving full recovery. 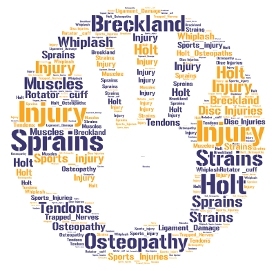 Proper and accurate diagnosis of a problem is absolutely central to the core principles of the practitioners of Breckland & Holt Osteopaths. Sarah Babington – clinical director. 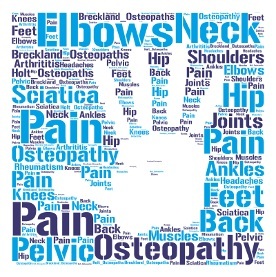 Sarah has over 20 years as a fully qualified osteopath and her experience in treating a wide range of issues has ensured her diagnosis skills are highly accurate and her treatments effective and efficient. The practitioner can diagnose injuries across the age spectrum and in any area of the body. Acupuncture works on the principle of unblocking energy channels to promote healing and normal function within the body. Sarah sometimes uses acupuncture as an addition to complement her osteopathic treatment.